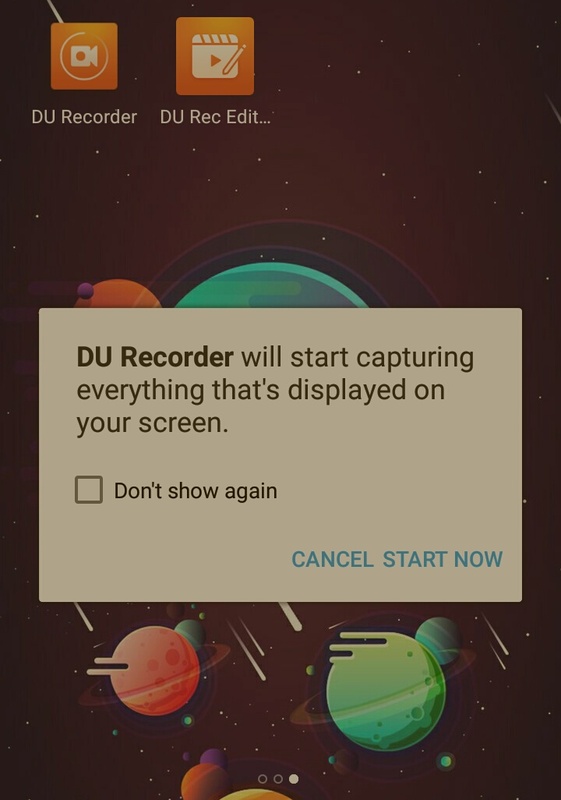 I cannot pass this permission for DU Screen Recorder to record my screen. What can I do to solve it please. and also many things wrong with my MEIZU M5s (I also Cannot use Messenger Pop up chat it show for the first time but it always disappeared when the screen is off. Please some one help me.